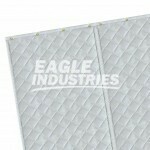 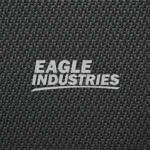 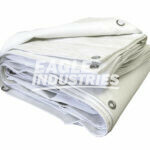 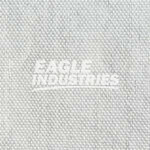 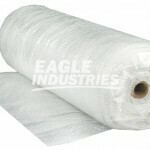 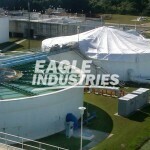 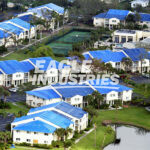 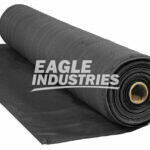 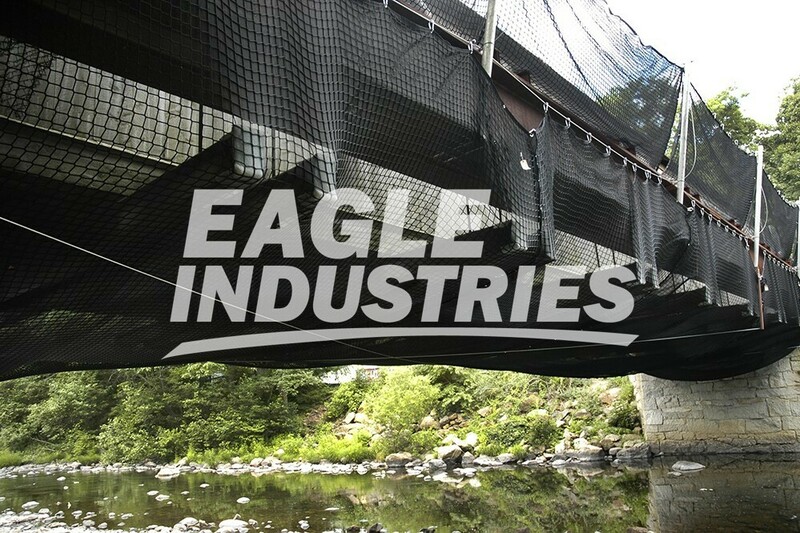 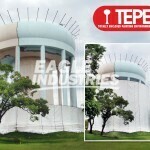 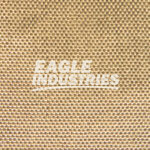 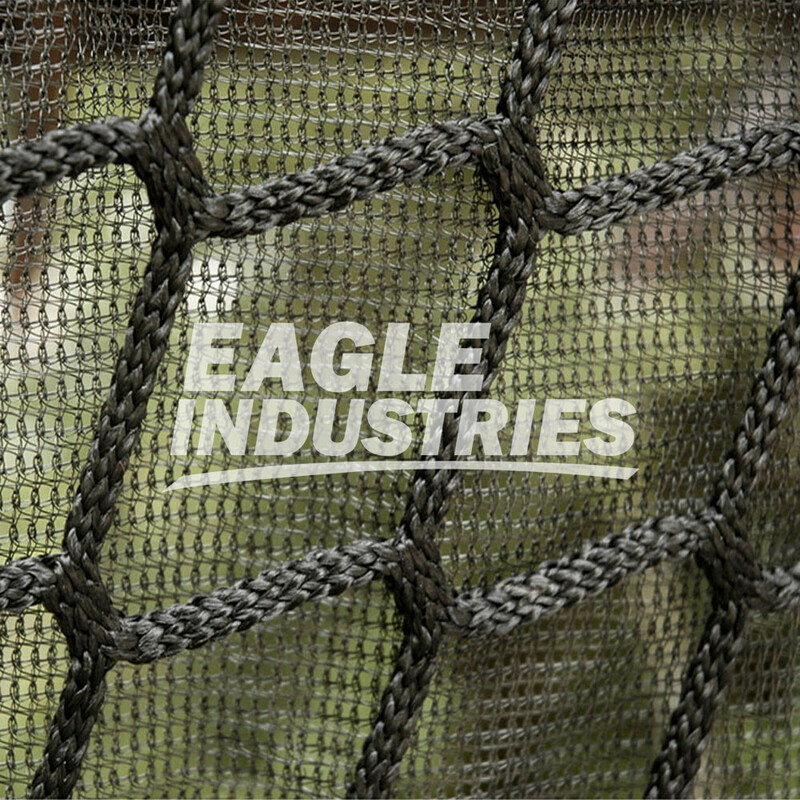 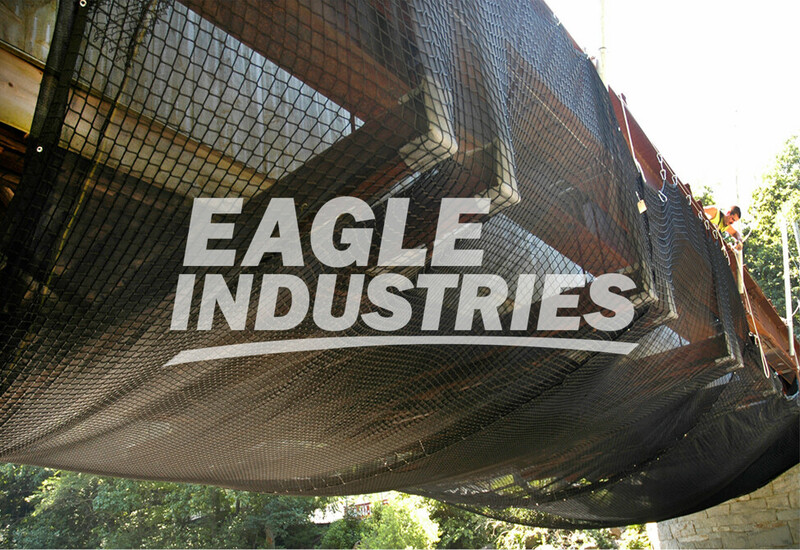 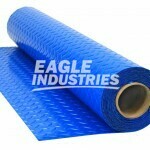 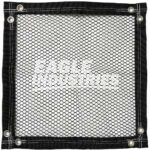 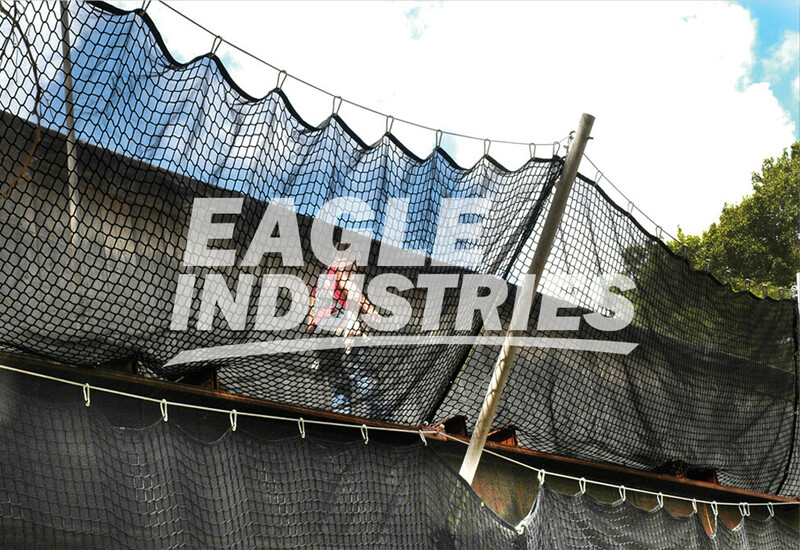 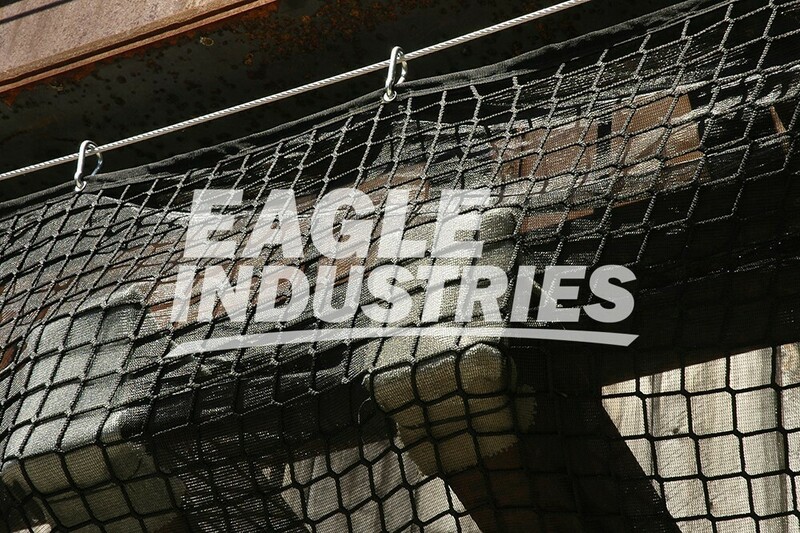 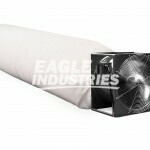 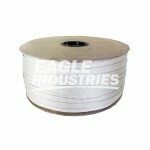 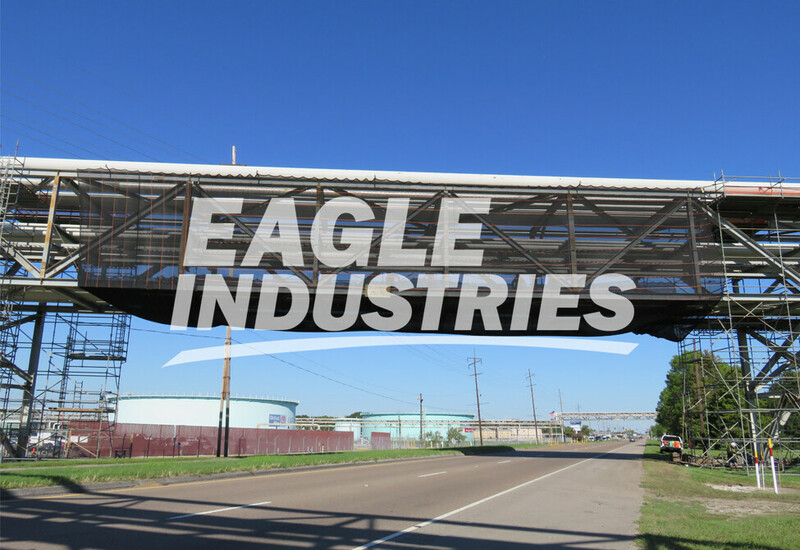 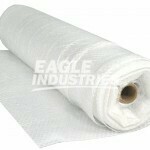 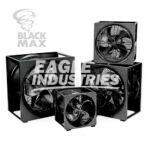 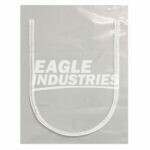 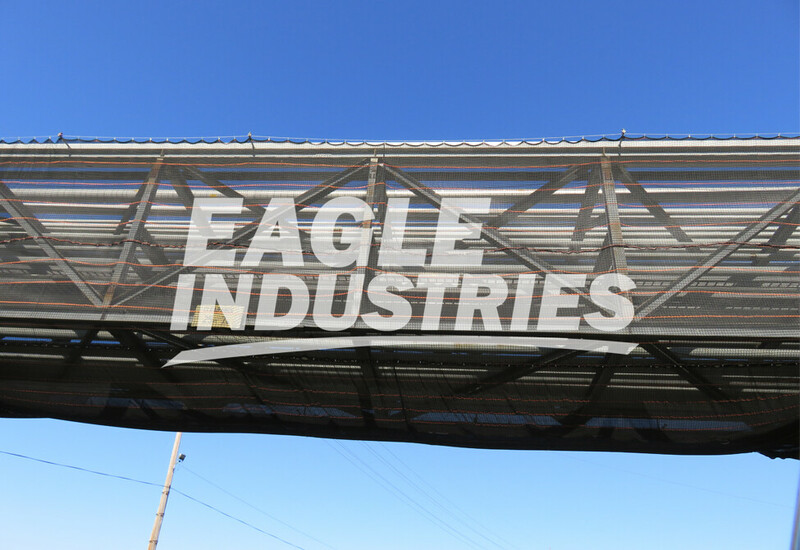 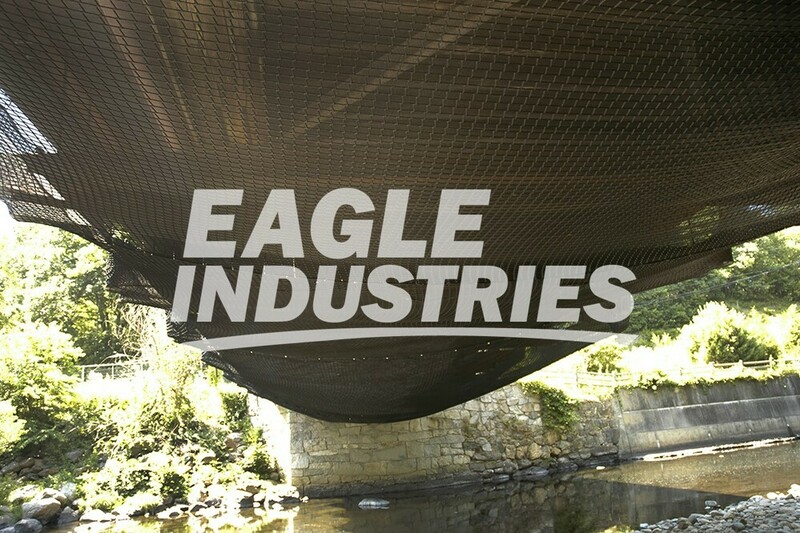 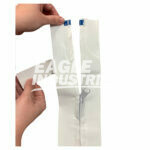 Eagle Heavy Debris Containment Nets are made from high tenacity 2.5” knotless polypropylene and tested to meet construction industry standards. 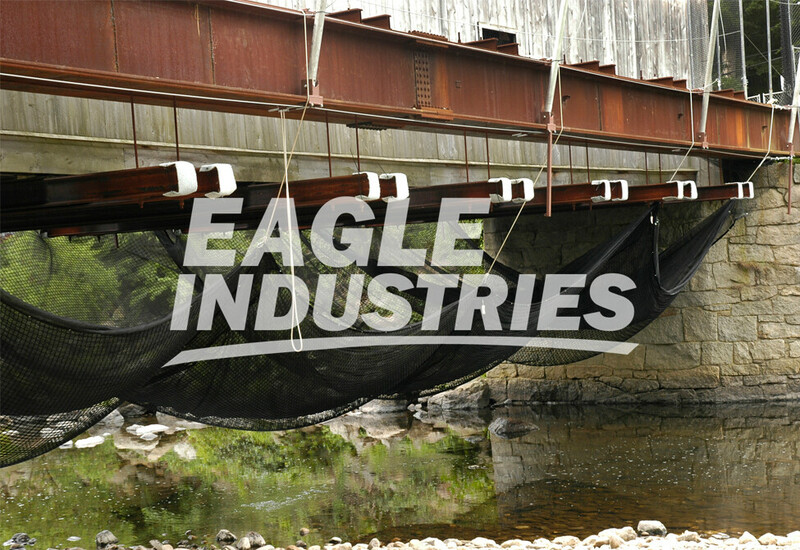 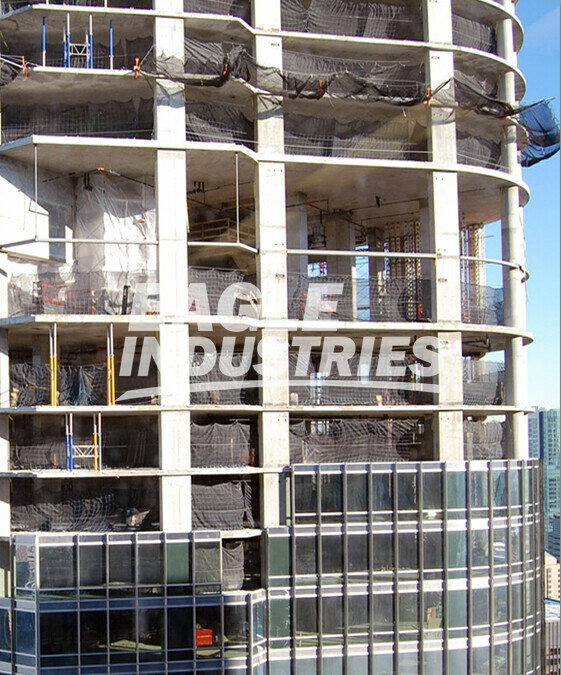 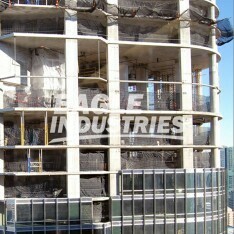 Debris containment nets are most commonly used during vertical building construction, bridge construction, petrochemical construction, marine industrial construction, and aviation. 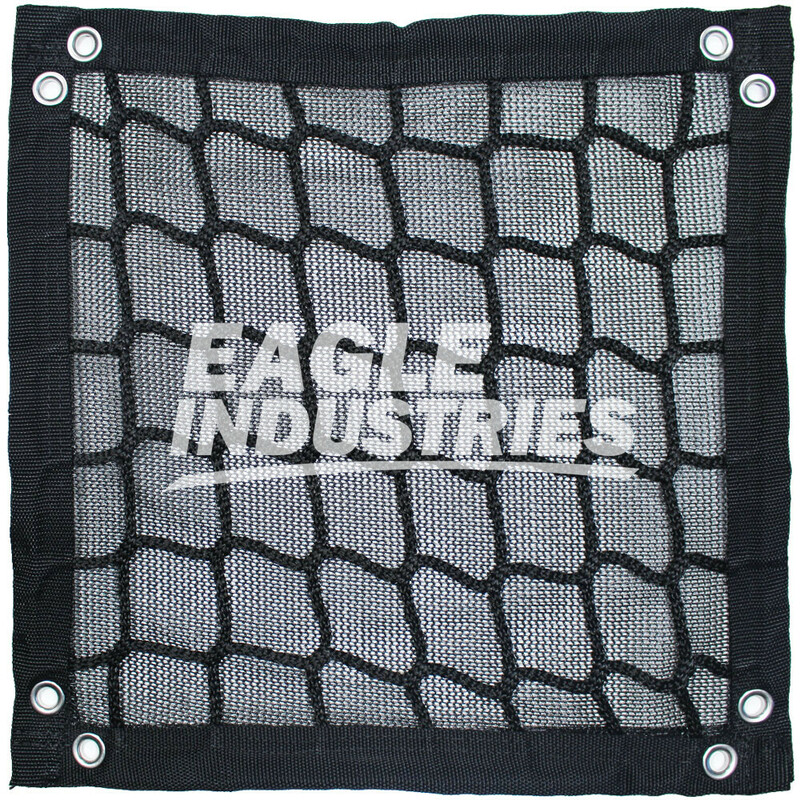 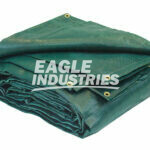 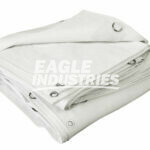 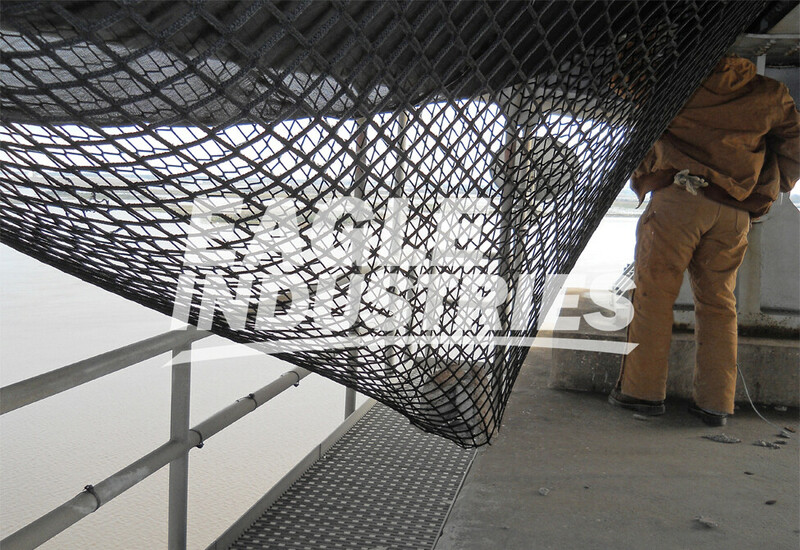 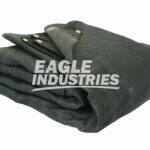 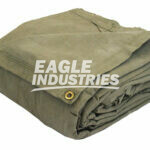 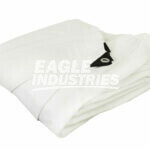 Eagle debris nets include debris net liners for containment purposes. 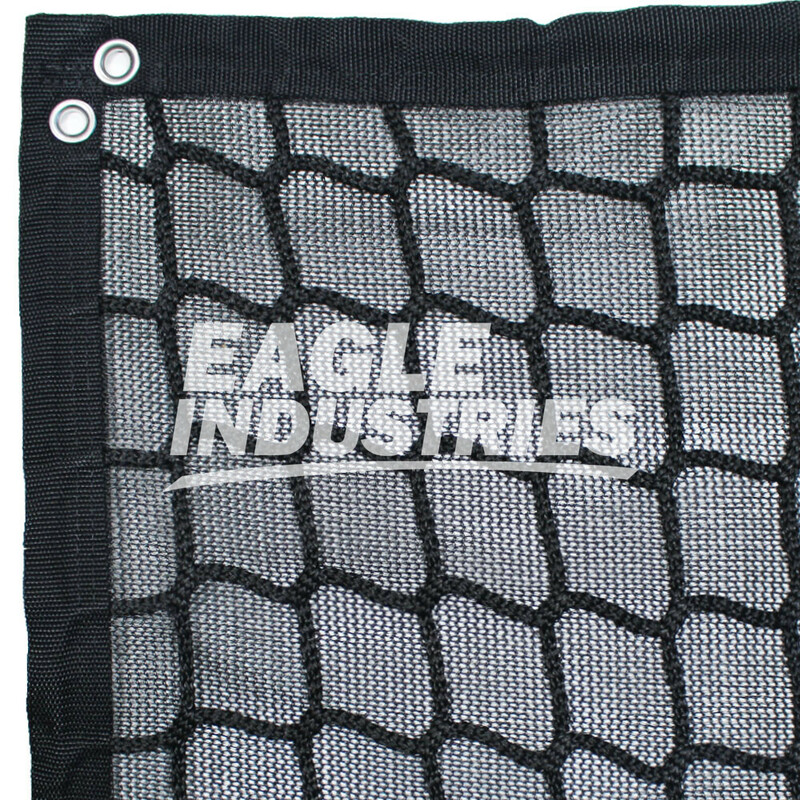 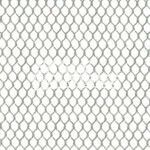 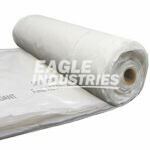 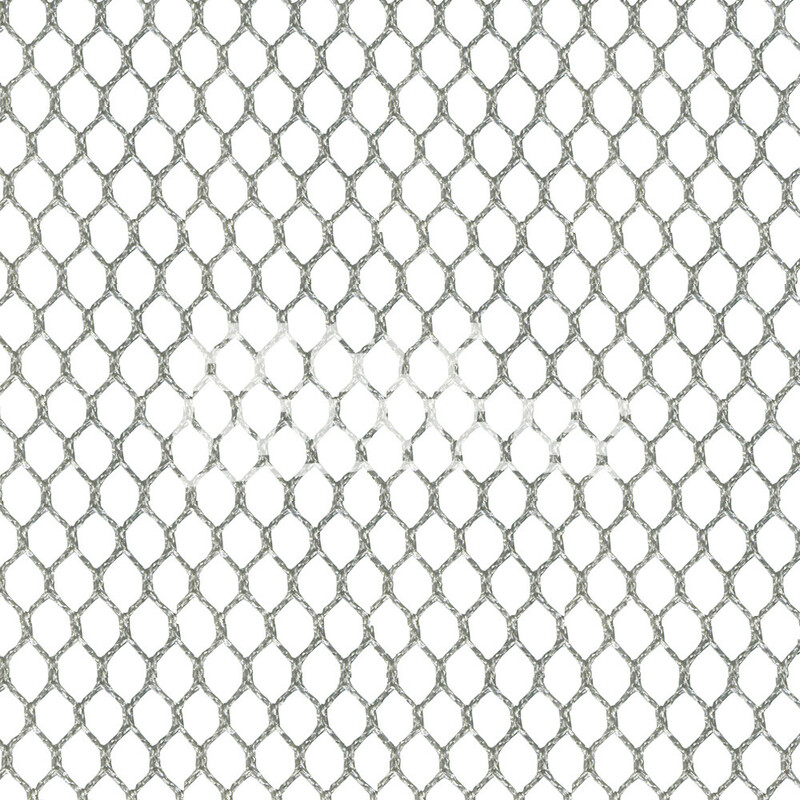 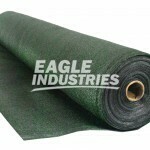 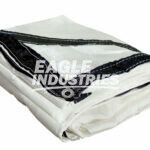 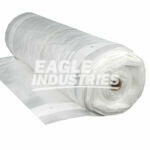 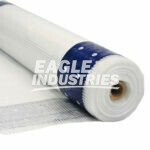 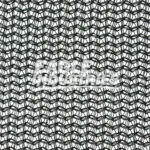 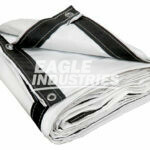 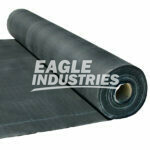 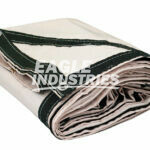 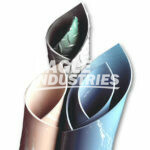 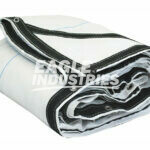 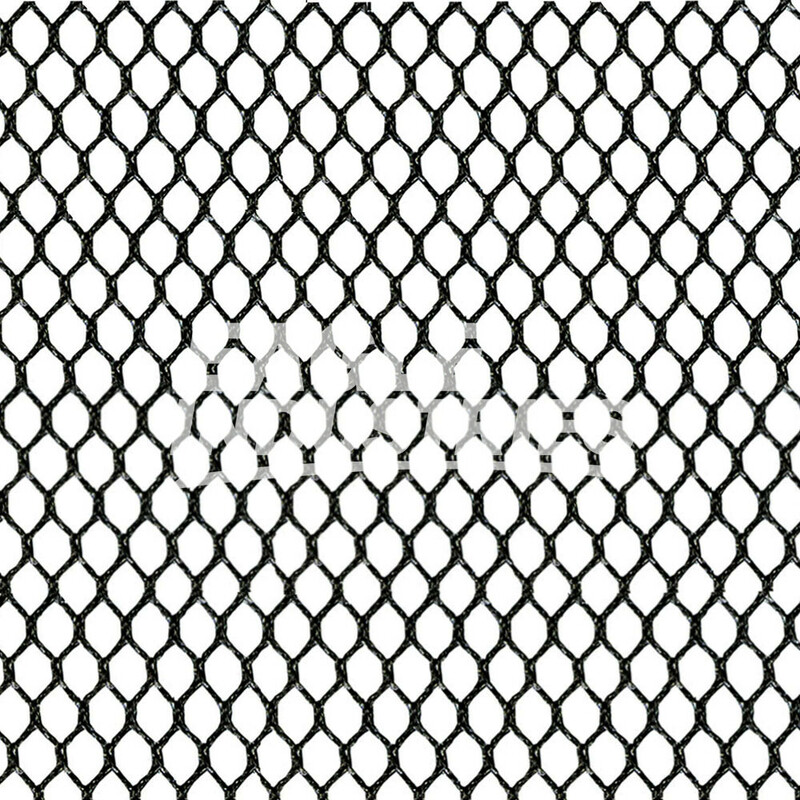 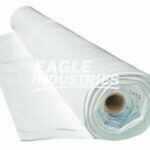 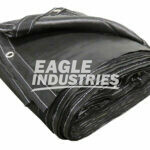 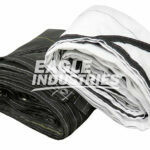 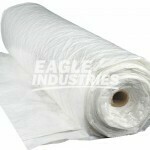 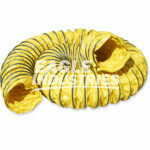 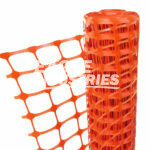 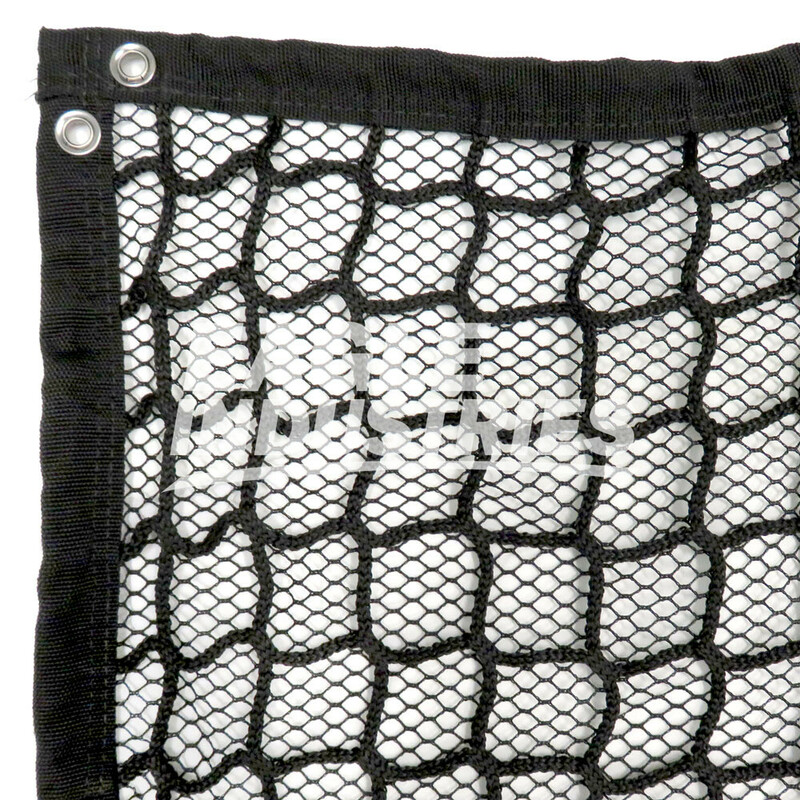 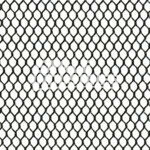 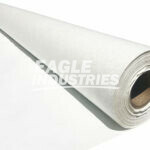 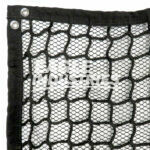 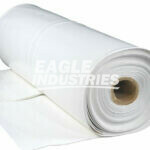 Debris net liners are available in 3/8" polyester netting or 1/16” debris netting. 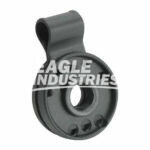 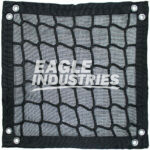 The edges are built with reinforced webbing and grommets which allows for an easy, safe and secure installation. 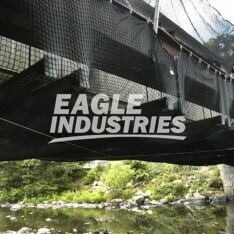 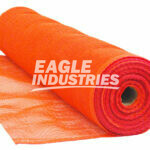 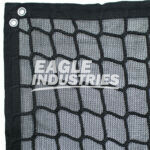 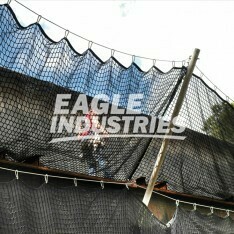 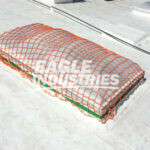 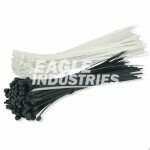 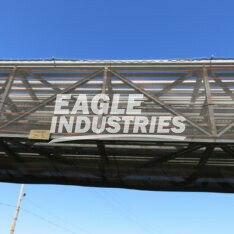 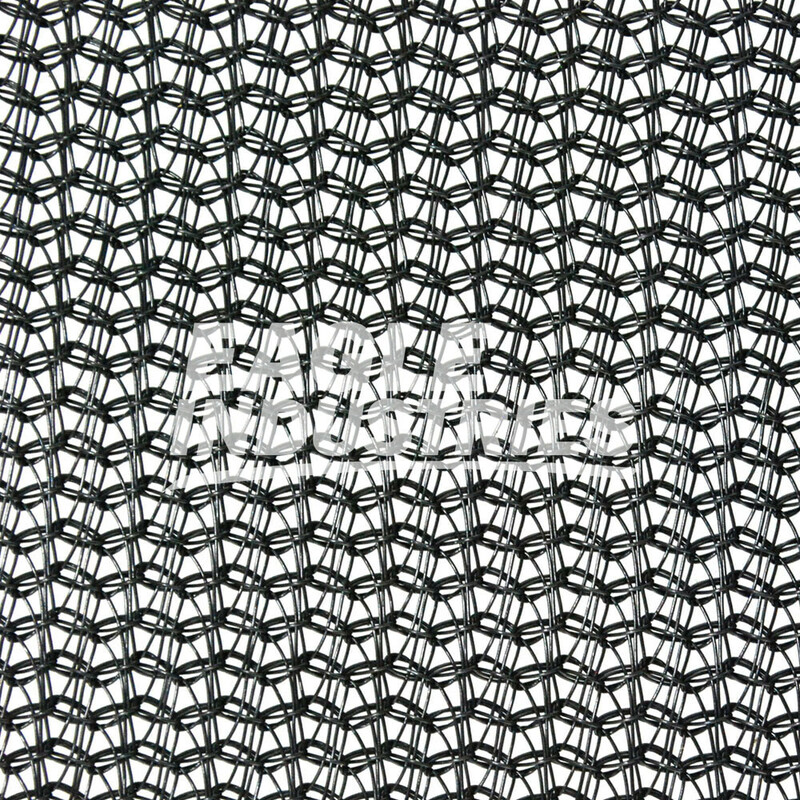 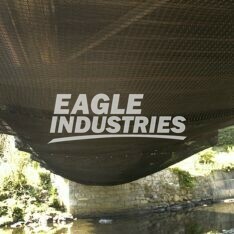 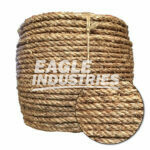 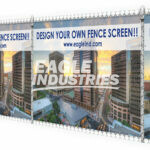 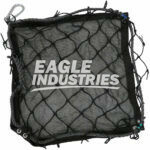 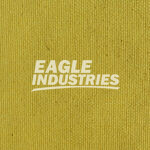 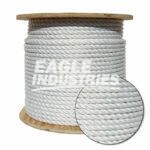 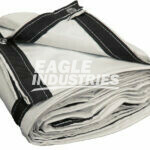 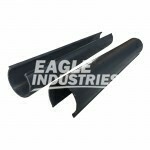 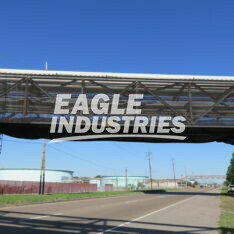 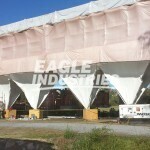 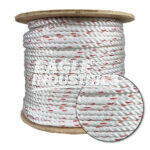 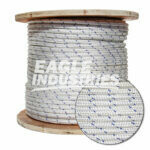 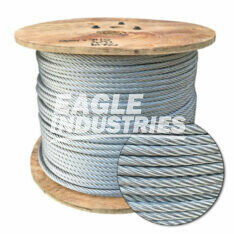 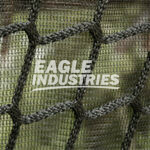 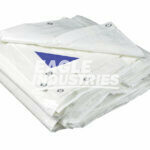 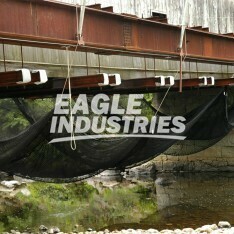 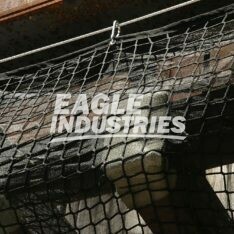 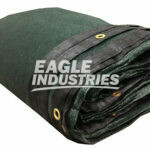 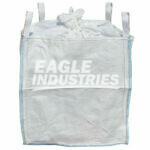 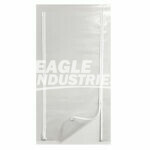 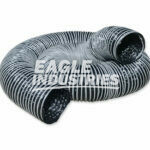 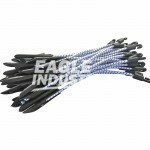 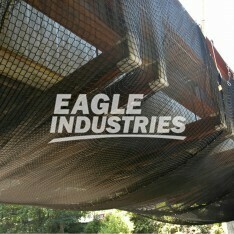 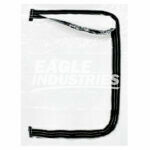 All Eagle Heavy Debris nets meet ANSI A10.37 for debris containment for construction & demolition. 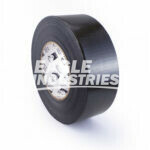 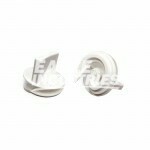 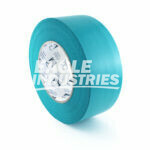 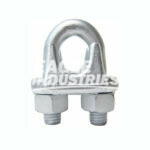 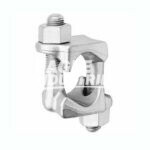 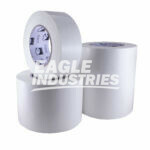 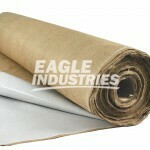 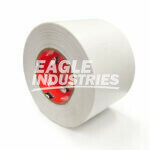 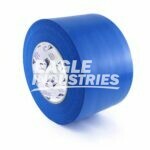 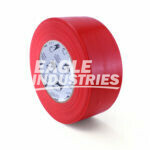 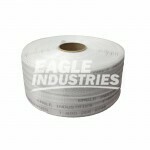 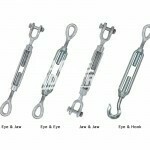 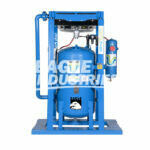 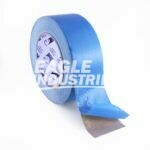 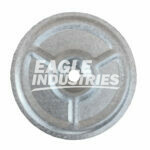 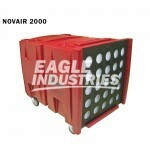 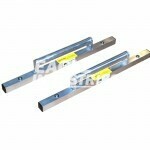 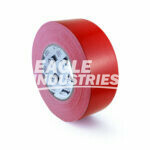 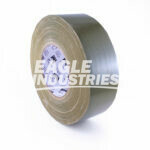 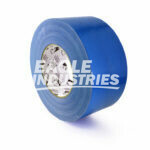 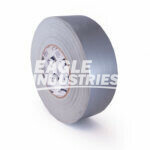 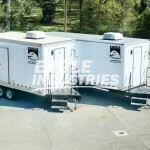 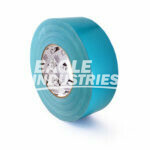 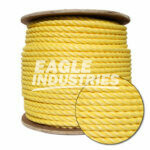 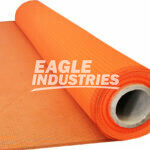 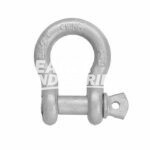 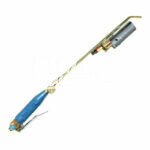 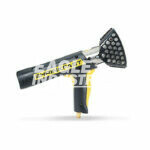 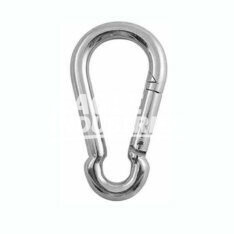 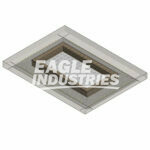 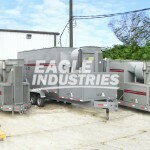 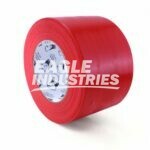 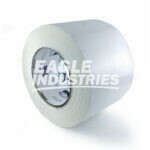 They are also OSHA compliant and tested to meet to today’s industrial and construction standards. 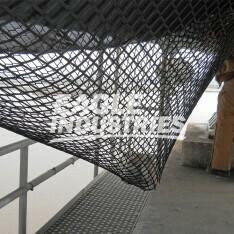 All debris containment ebris nets should be attached to an approved cable system or in conjunction with an approved debris net outrigger system.